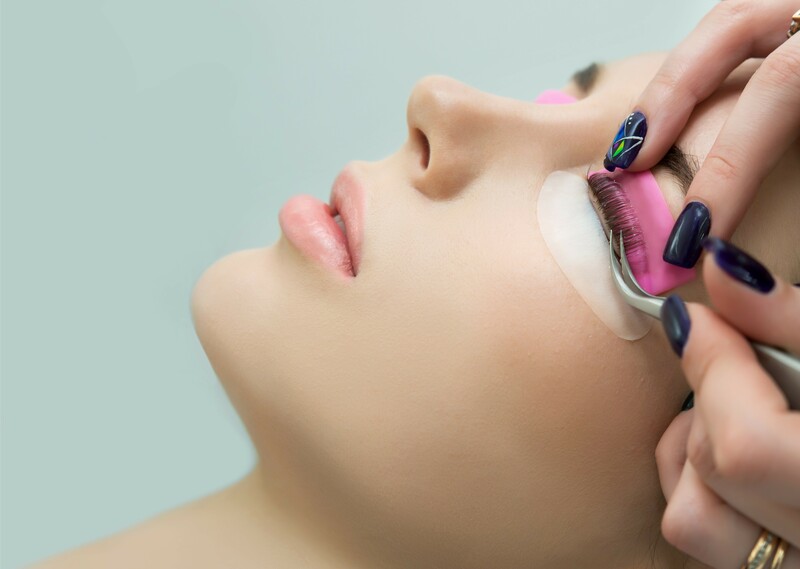 Lash Lift is one of the hottest new trends in the lash industry. Essentially Lash Lifting is a perm that curls and enhances a client’s natural lashes, they appear lifted, fuller and longer with results lasting 6-8 weeks. This service is a perfect alternative for those client’s who are seeking an alternative to lash extensions. It provides an eyelash enhancement for natural lashes, without the cost or maintenance of extensions. To create a more defined and dazzling look, incorporate a Lash Tint. This service will intensify the lash colour and provide the “WOW” factor once both treatments are completed. 1. WHAT IS A LASH LIFT? Overview of the Lash Lift Treatment. Analysis of the proper Safety Protocols to follow. Benefits of this Add-on service with a Lash Lift. Student will perform two Lash Lift/Lash Tint Applications on Live Model. Aftercare Maintenance recommendations for your client.